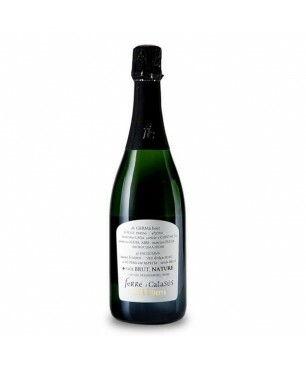 Fortified wine with intense fruity aromas and minerals. Grenache (70%), Cabernet Sauvignon (20%), Syrah (10%) Aged for 15 months in barrels of second year of Clos Erasmus. D.O. 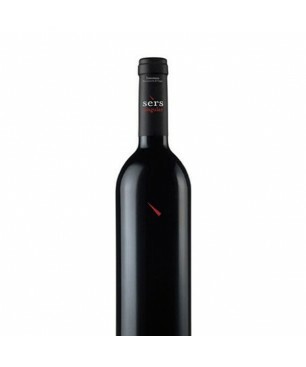 Priorat 15% Peñin: 91 Grilled tuna, Grilled red meats, Large game, Iberian ham. Very high intensity. 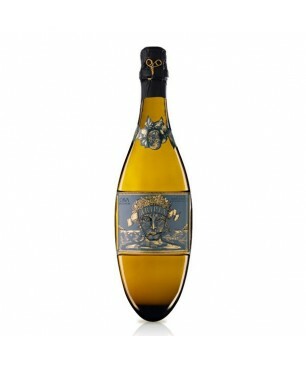 Stylish, tasty and with notes of oak. 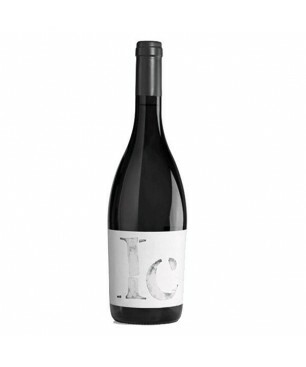 Cabernet Sauvignon, Merlot and Syrah Aged for 12 months in American oak barrels and 24 months in bottle 2011 D.O. Somontano 14% Peñin: 89 Roasted red meats, Game animals, Game birds, Roasted lamb, Cold meat, Stews, Iberian bellota ham, vegetables, hard cheeses. Very balanced, complex and persistent. Delicate and well built. 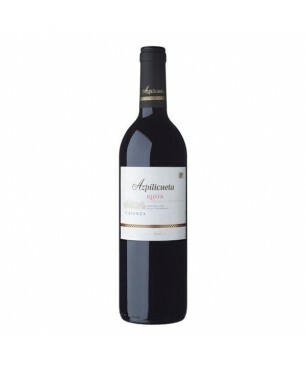 Tempranillo 80%, Mazuelo 15%, Graciano 5% Aged for 24 to 30 months in American oak barrels. And in bottle for at least 12 months. D.O. Ca.Rioja 13,5% Peñin: 89 Starters, Ham and cold meats, Cheese, Hard cheese.